Ali Marpet won’t be leaving Tampa Bay anytime soon. The Buccaneers on Tuesday announced they have signed the guard to a five-year contract extension that will keep him with the team through 2023. Financial terms weren’t disclosed, though ESPN reports the deal is worth $54.1 million over that time. 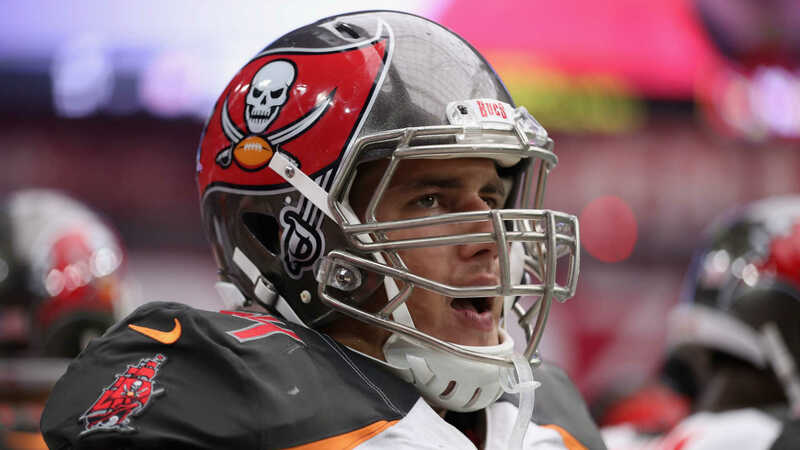 Marpet, 25, was selected by the Bucs in the second round of the 2015 draft. He has started all 44 games in which he’s played, all four this season at left guard after playing center in 2017 and right guard in his first two NFL seasons.